What actually gets moved when I connect Time Tracker to QuickBooks and how does it all work? On the QuickBooks tab in your Time Tracker account, select QuickBooks Online. Next, you will be asked to connect to QuickBooks. You can do so by clicking on the "Connect to QuickBooks button. After clicking the button, put in you QuickBooks login information and click "Sign In". 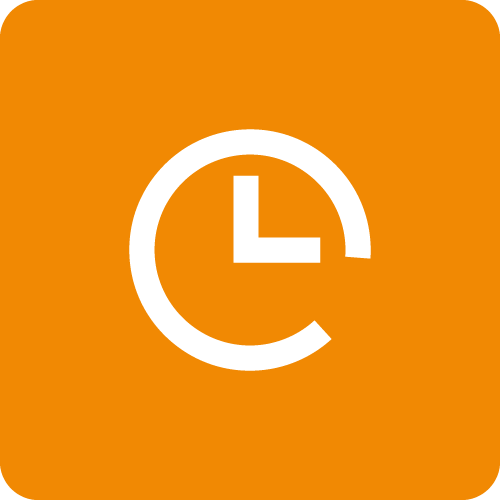 Authorize your connection with Time Tracker by clicking the "Authorize" button and you should be all set!